CEDACT - Coromandel Education Advancement Charitable Trust - was formed to raise funds for the advancement of education in Coromandel Town and the Coromandel Area School in particular. CEDACT is the organizing body for the annual Coromandel Keltic Fair. The Keltic Fair is one of the largest one day fair in New Zealand. All proceeds of the Keltic Fair are benefitting the Coromandel Area School. CEDACT is part of organizing the NISSARC North-Island Secondary Schools Adventure Racing Champinships. 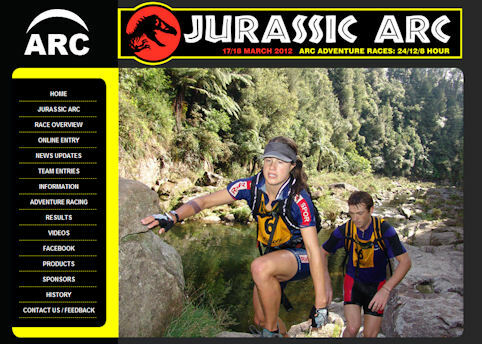 The NISSARC event will be held on the 24th of March 2012 in Coromandel and is executed by the experienced adventure racing team of ARC and the Spirit of Coromandel Trust. 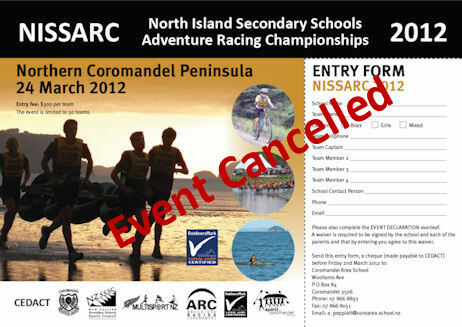 The NISSARC event on the 24th of March 2012 has been cancelled due to low turnout. But... we got a great alternative for you: School teams wanting to engage in adventure racing in March are encouraged to sign up to the ARC 24/12/8 hour adventure race at the same location on 17/18 March instead, which features an 8 hour course appealing to school teams as well. Partents in Partnership - PIP is the parent support group of the Coromandel Area School. PIP is working under the umbrella of CEDACT.